I'm thrilled that my favorite location is finally green again!! Color and sunshine makes my heart happy!! I'm also thrilled that I got to finally meet these two. 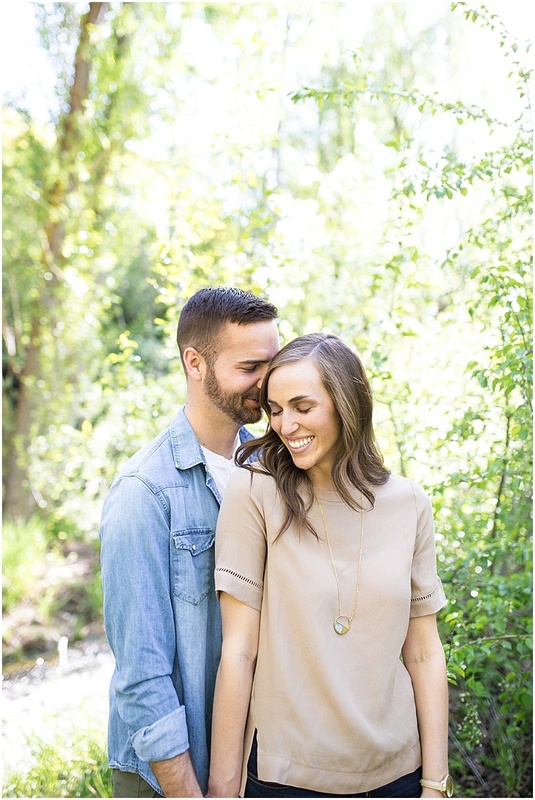 We've been chatting for a couple months now and I can't wait for their wedding this summer. Just look how adorable they are! !